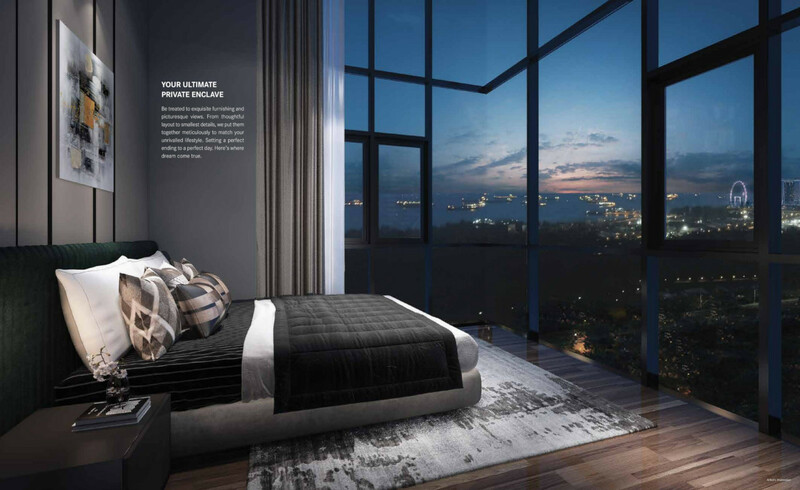 Here is a preview of One Meyer, a new freehold luxury condominium coming up for sale in the East Coast area of Singapore’s District 15. It is being developed on the site of the former The Albracca at the corner of Meyer Road and Meyer Place, near Fort Road. 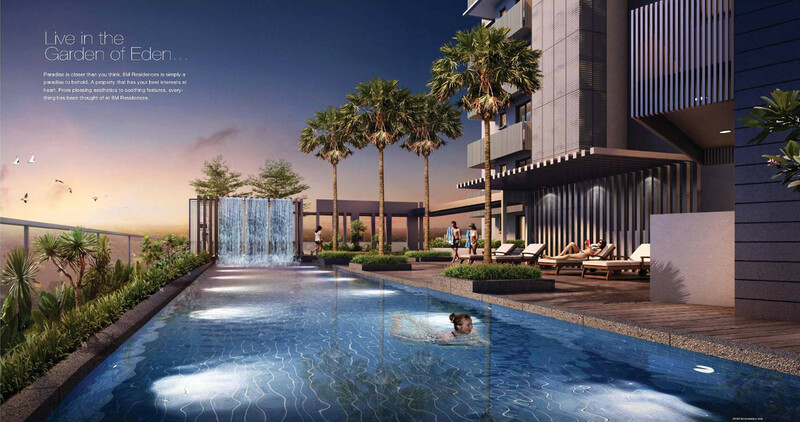 The One Meyer condo occupies what has to be one of the choicest sites available. 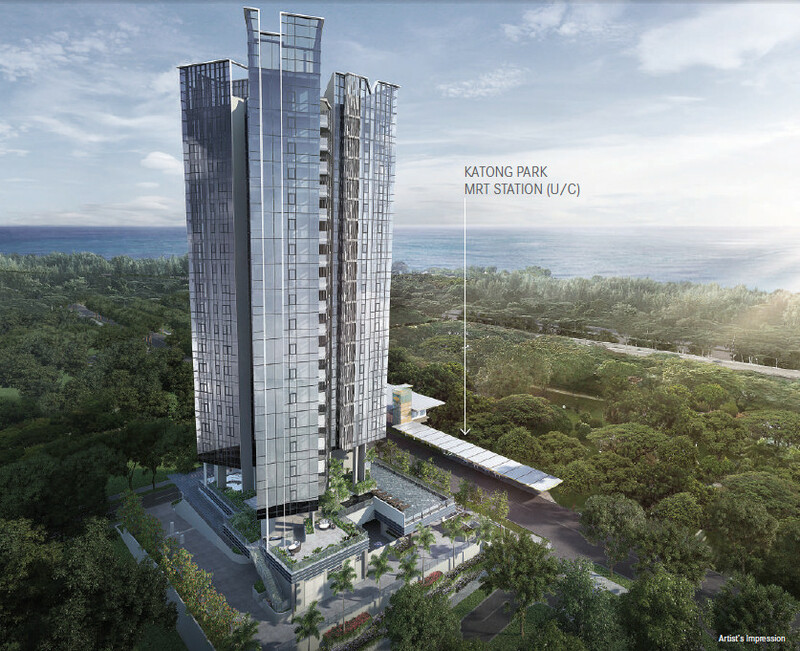 It is directly across Meyer Road to the doorstep of the upcoming Katong Park MRT station on the Thomson-East Coast Line, slated for completion around the same time as One Meyer. It should also enjoy completely unblocked views across Katong Park, to East Coast Park. 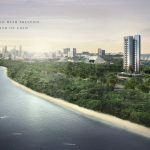 Higher floor units will get full sea views without directly fronting the ECP (East Coast Parkway) to do so, and so avoid the worse of the ECP traffic noise. 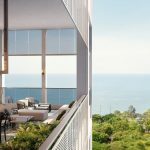 The Meyer Road neighbourhood has always drawn affluent and high-income buyers, as it is arguably the most exclusive location outside the central region. In the overall East Coast area, that already enjoys a strong following from both locals and expatriates, Meyer Road is ranked at the top. Meyer Road and its East Coast neighbourhood, is considered the most upscale district outside the Core Central Region, almost on par with it in fact. It is easy to see why this locality draws such a strong and loyal following from its residents. Here we have all the convenience of easy and quick access to the Central Business District, combined with a more relaxed feel, without the hemmed-in feeling of city living. 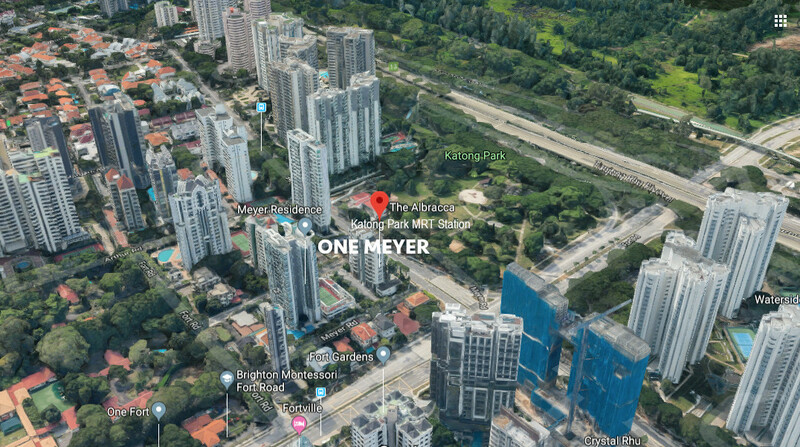 The One Meyer condo location, just off Fort Road, is barely 10 minutes drive from the Raffles Place and Marina Bay Financial Districts. 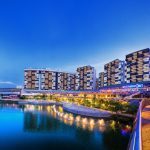 It is also an easy direct 20 minute ride from Changi Airport. This relaxed feel can perhaps be partly attributed to having East Coast Park and Beach in front of it, 10 minutes walk away. 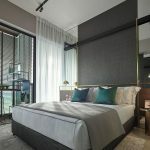 It can also be attributed to the special ambience hanging over this place, an intangible atmosphere compounded of a mix of landed houses, new condominiums, and old shophouses bustling with all sorts of culinary fare. Homes in District 15 are among the priciest and most sought after, ranking just after those of the prime residential enclaves of the central areas. 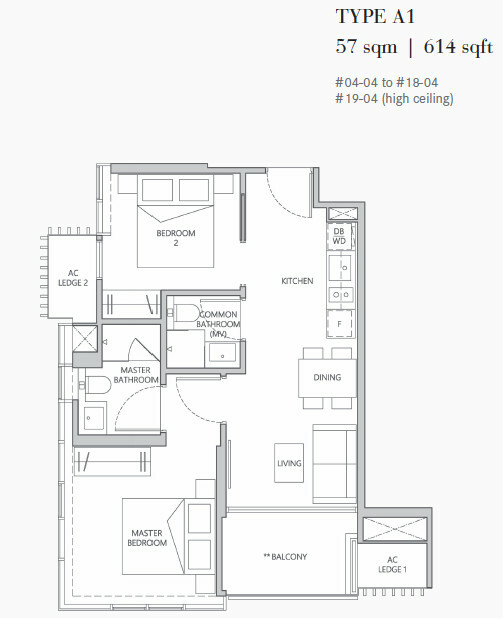 The One Meyer floor plan brochure is available. 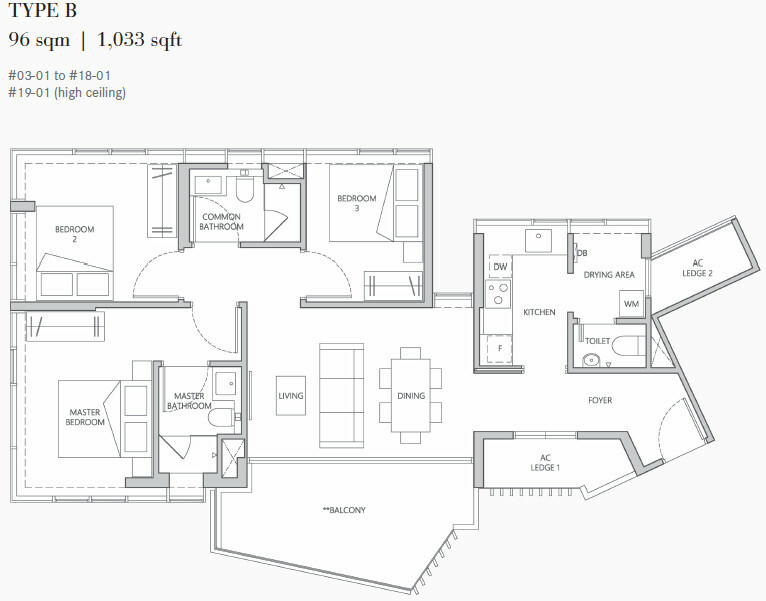 Below are example floor plans. Please drop us a note through the Contact Form if you would like the full set of floor plans to be sent to you. This project will have a curtain wall facade, that gives it a streamlined and contemporary look. 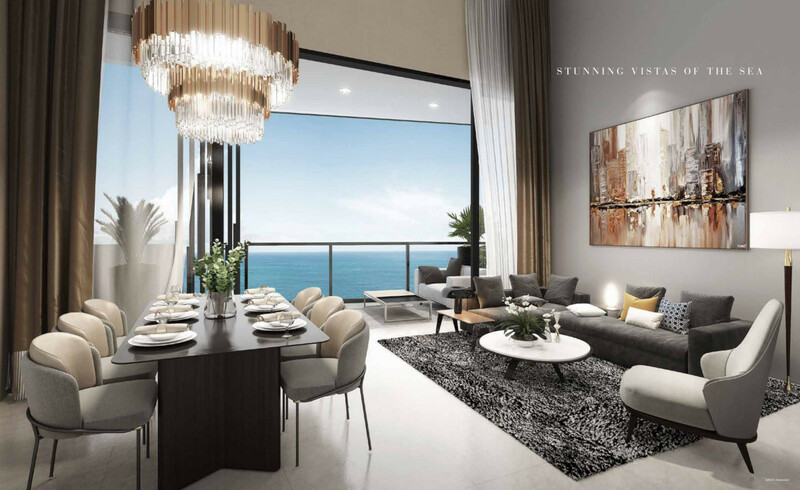 Its entire block will be elevated, together with the facilities, to maximise the views. 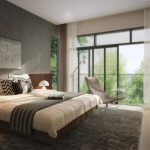 The 1 Meyer condo will be a mid-rise condominium development situated within the high-end residential estate of Meyer Road. It sits on a small rectangular parcel of land bounded by Meyer Place on its east, and Meyer Road on its south and west. The orientation of the plot is almost directly north-south. To the east of the One Meyer condo, across Meyer Place, a small new development called Meyer Melodia is being built. Behind 1 Meyer on its north is Meyer Residence. And beside it on its west is a row of 2 to 3 storey high houses. Note that the land on which these houses are sited is also zoned at the same plot ratio, 2.1, so it could eventually be built up to the same height. These will front Fort Road, and in future provide an even stronger buffer between One Meyer and the main road. To the south of the site, across Meyer Road we have Katong Park. This park is a fixture in the East Coast area, well loved by its residents and their dogs. Right now it is partly covered by the ongoing construction work for the Katong Park MRT station along its Meyer Road edge, but once that is completed, the park will go back to its peace and greenery. The best thing about having the park on its doorstep, are the open views across to East Coast Park, and for high floor units, the sea views. Besides the likely winds and sea breezes. The One Meyer showflat is not ready yet. Please drop us a line via the Contact Form if you wish to be kept posted when the One Meyer condo showflat is about to open. Below are the indicative starting One Meyer prices for the VIP Preview. Please register via the Contact Form if you wish to be kept posted on the exact prices. The site was formerly occupied by The Albracca, that was sold to Sustained Land for $69.12 million, in an en-bloc deal in July 2017. With the site spanning an area of 23,400 square feet and a plot ratio of 2.1, this works out to a permissible gross floor area of 49,141 sq ft. Hence the purchase price equates to a land rate of $1,409 per sq ft per plot ratio (PSF PPR), inclusive of development charges payable to maximise the use of the land. After factoring in development costs of close to $600 PSF, the break even cost to Sustained Land would be close to $2,000 PSF. The final selling price could be close to similar new freehold launches in the neighbourhood, that have ranged between $2,300 to $2,500 PSF. 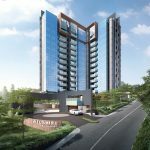 One Meyer Singapore is being developed by SL Capital (S) Pte Ltd, a collaboration of 4 partners – Sustained Land Pte Ltd, the Ho Lee Group, the Goodland Group, and Kwong Lee Land. Sustained Land is a local company headquartered in Singapore. They work with a number of associates, subsidiaries, and joint venture partners to serve a diverse clientele. Since its inception in 2006, the company is committed to building homes that are not only functional, but embody quality and style too. Sustained Land has developed over 2500 residential units. 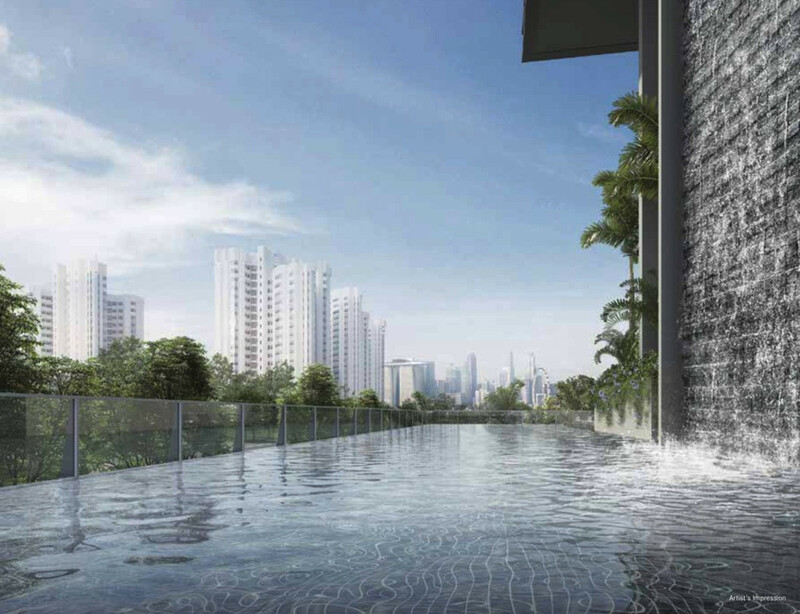 Its projects include The Line at Fort Road and 8M Residences in Margate Road (both near One Meyer), Tre Residences at Aljunied MRT station, Regent Residences, Sturdee Residences, Suites de Laurel in Bukit Timah, Poiz Residences at Potong Pasir MRT station, Coastal Breeze Residences, Coastal View Residences, and the ongoing Casa Al Mare, amongst many. The Goodland Group (“Goodland” or the “Group”) is a Singapore-based lifestyle property developer incorporated in 1993. 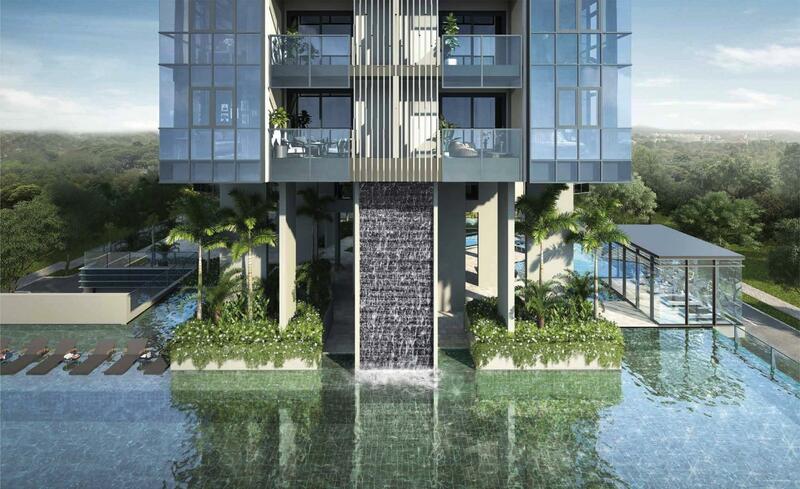 It listed on the SGX in October 2009 and specialises in boutique residential projects. Goodland prides itself on its meticulous attention to detail in building quality, environmentally friendly homes and developments. Its extensive property portfolio spans residential, industrial, and commercial developments. As well as property investments in Malaysia and Cambodia. 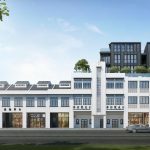 In Malaysia, Goodland is developing a township in Ipoh. The company’s projects are in the hands of a team of highly competent and dedicated professionals, who bring over 20 years of expertise and market insight to their work. 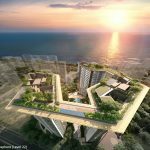 Among Goodland’s various local projects are The Shoreline Residences I & II, One Robey, Royce Residences, Suites @ Topaz, and Vibes @ East Coast. Other ongoing projects are The Morris Residences, The Citron Residences, The Citron, and The Bently Residences @ Kovan. Since its inception in 1996, the Ho Lee Group has incorporated building construction, specialised metal works and formwork fabrication. It also acquired and merged with an A1 BCA graded civil engineering construction company, and an SGX-listed Aluminium and Curtain Wall specialist. Ho Lee has expanded into the development of residential and commercial properties. 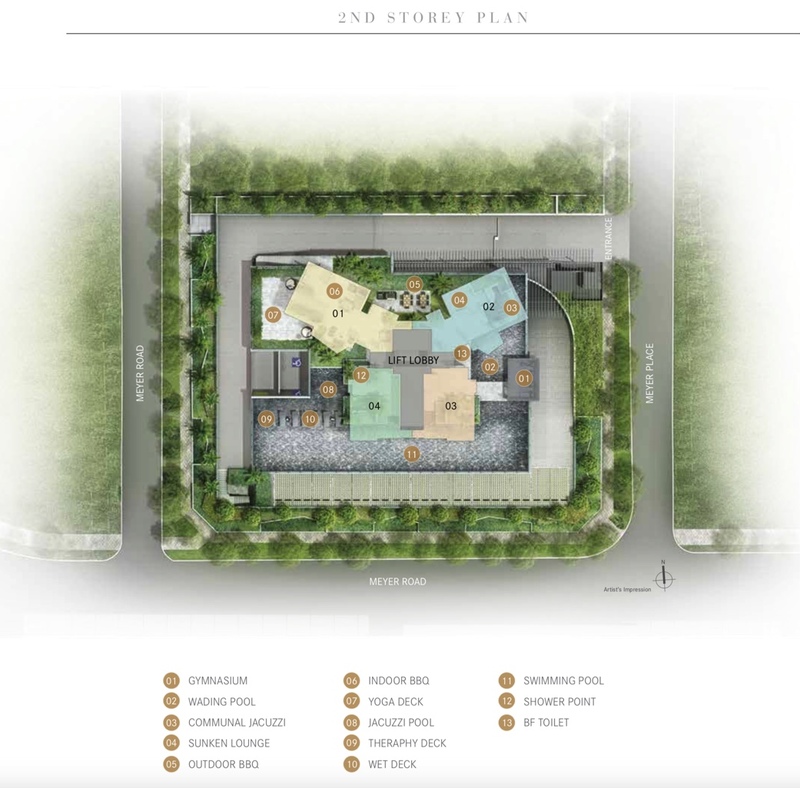 Its projects to date include Heron Bay, Watercolours, and Lake Life executive condominiums. 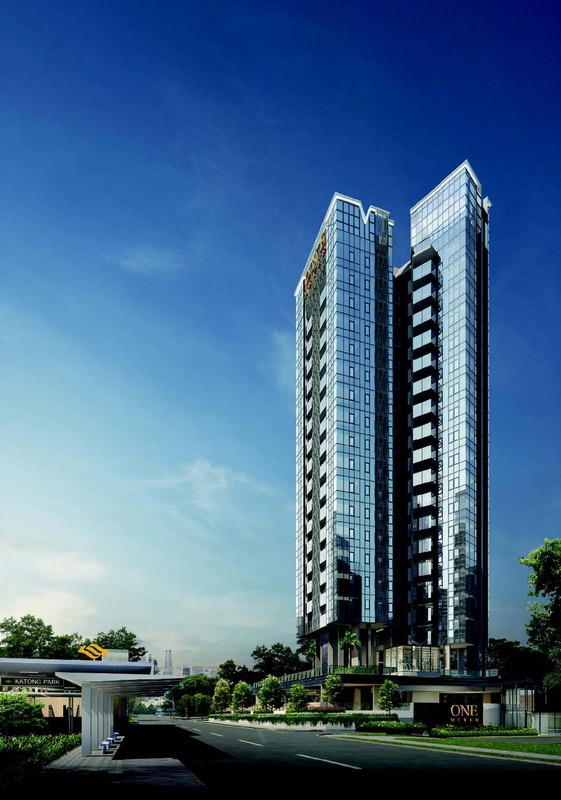 Kwong Lee Land is the property arm of Kwong Lee Engineering. Since its incorporation in 1969, Kwong Lee Engineering has established itself as Singapore’s biggest spiral steel pipe manufacturer. To date it has supplied much of Singapore’s water transmission mains. Location. 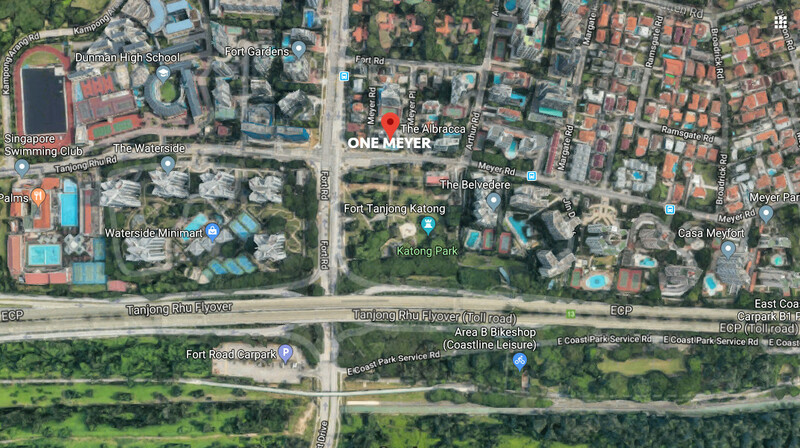 The One Meyer condo location is at 1 Meyer Place, in the Katong / East Coast district. This area is considered one of the most exclusive private residential neighbourhoods in Singapore, just after the prime Orchard Road / River Valley / Holland Road districts. 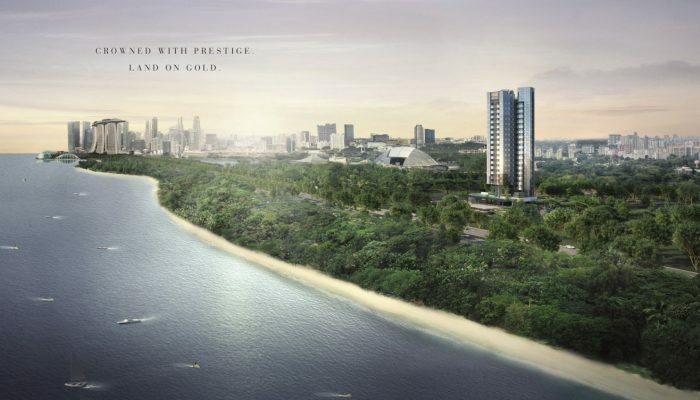 It is part of the line of private condominiums facing East Coast Park across the East Coast Parkway (ECP) . However 1 Meyer Place does not directly front the ECP, and so escapes the worst of the expressway noise. F&B, Supermarkets, Shops and Banks. 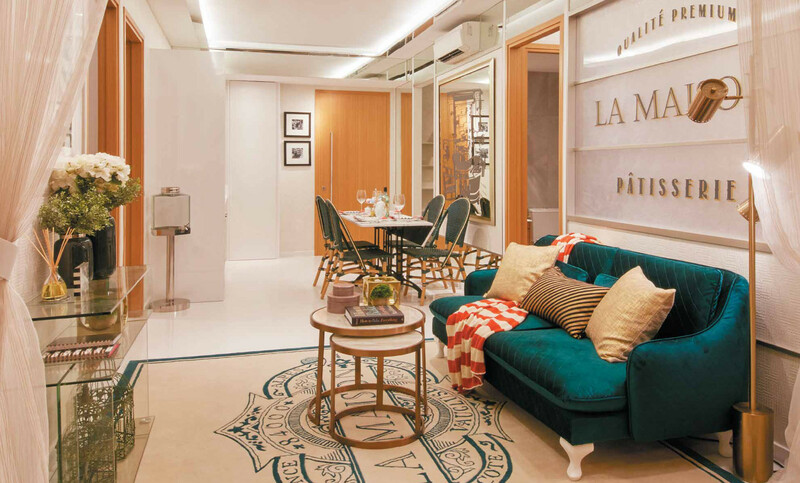 Parkway Parade is the focal point for the dining, shopping, and banking needs of the East Coast. Here you can get almost everything under one roof. Whether it be supermarkets (they have two), food court, cafes and restaurants, fast food, salons, fashion, electronics, lifestyle products and DIY shops. There is even a cinema, and branches of almost all the retail banks. Parkway Parade will be linked directly to the upcoming Marine Parade MRT station. So it will be a simple matter in future of crossing the road to Katong Park station, hopping onto a train and riding 2 stops, and emerging directly into Parkway Parade. For more dining options, whether local hawker fare or cosmopolitan, there is a wealth of lip-smacking alternatives lining the streets and various nooks and corners of Marine Parade and Katong, besides those of Joo Chiat and Siglap. Sports and Recreation. 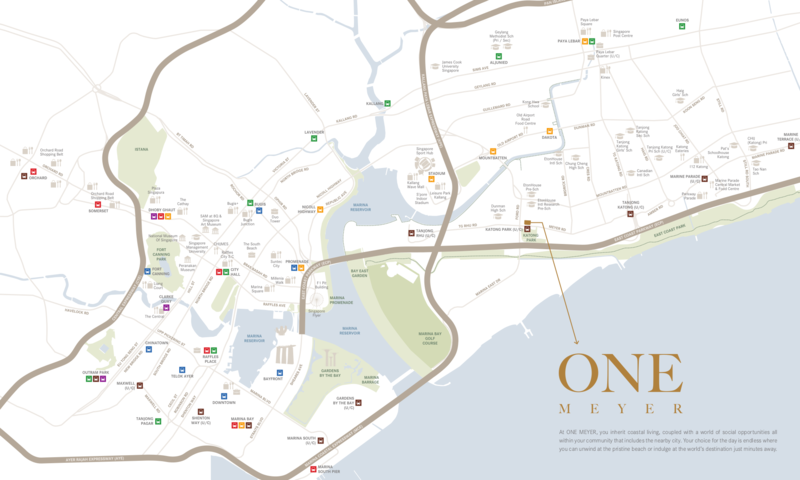 Another attraction of One Meyer is that it is within walking distance of East Coast Park and Beach. As well as to the park connector and cycling path that links to Kallang Basin, Marina Bay and Gardens by the Bay. Some residents even cycle to or from work that way, combining exercise with a pleasant way of getting to work. Nearest MRT Station. 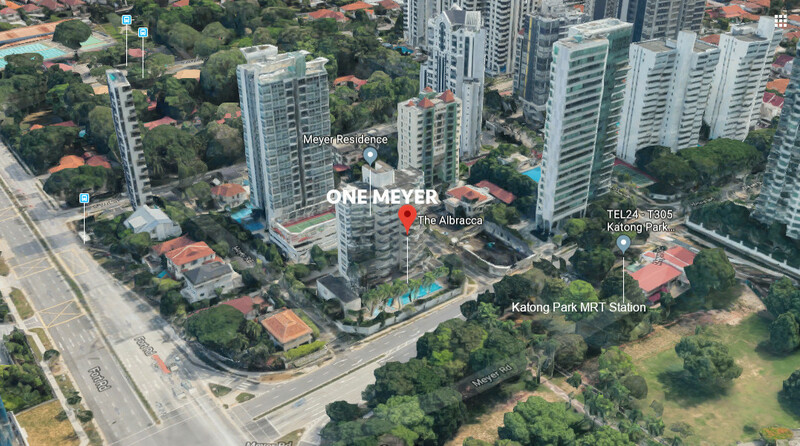 The One Meyer location is just opposite, about a minutes walk, to the upcoming Katong Park MRT station on the Thomson East Coast Line (TEL), that is slated to open in 2023, around the same time as the TOP date of this development. Accessibility. One major reason that East Coast homes are so popular is their accessibility to the city. 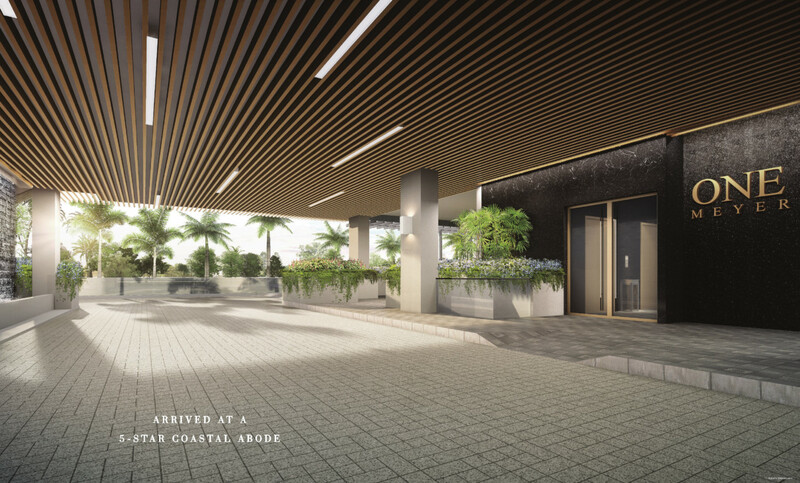 The One Meyer condo location is less than 2 minutes drive to / from the ECP via Fort Road, which links to the MCE (Marina Coastal Expressway) and expressway network. It basically straddles two key points. The Marina Bay and Shenton Way Financial Districts westwards are less than 10 minutes ride off-peak. Eastwards, it takes roughly 20 minutes to drive to Changi International Airport.